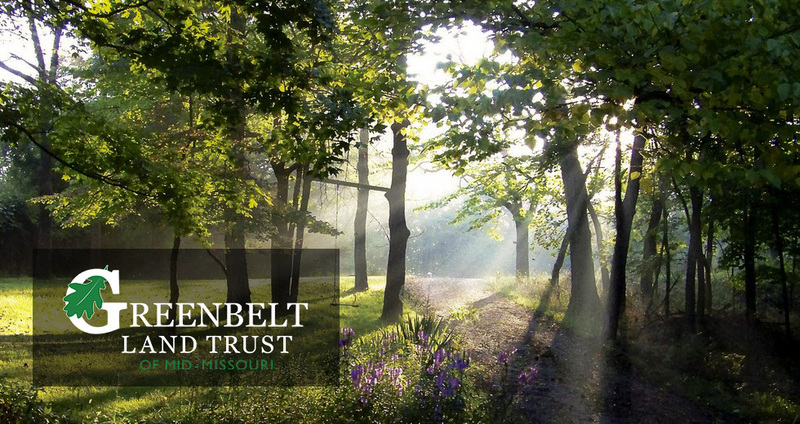 On December 21, 2018, Greenbelt Land Trust of Mid-Missouri received a 102-acre parcel in Boone County, to be known as the Hundred Acre Woods Nature Preserve. An anonymous donor gifted the parcel to the organization. Jim and Joanna Whitley, noted Boone County conservationists, owned and managed the property for many years until their passing in 2009 and 2010. Jim, a longtime employee of the Missouri Department of Conservation, carefully stewarded the property’s natural resources, improving the habitat value of the property, and growing many native plants, some of which are rare. Jim also cultivated a patch of daffodils on the property. Jim’s hope was that the property could be used as an outdoor classroom, a role for which its diversity of ecological sites makes it uniquely suited. The property features upland grassland and savanna habitat, as well as woodland and forested areas at lower elevations along Silver Fork and Kelly Branch creeks. A legal dispute following the Whitleys’ passing postponed Jim’s intentions for a time. That dispute ended with a court judgment in 2016. Due to severe topography, habitat concerns, and a need for intensive management, the property will be open to public access with permission only. Greenbelt will host guided events on the property in the coming months, but access will be limited to those events. Contact Mike Powell at mpowell@greenbeltmissouri.org or (573) 340-3927 with questions. Donations in Jim and Joanna’s honor may be made at comogives.com through December 31, 2018, and by mail or via Greenbelt’s website thereafter.